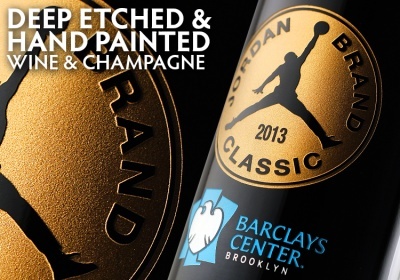 Customized Wine Bottles | Custom engraved wine bottles and custom wine bottle labels. 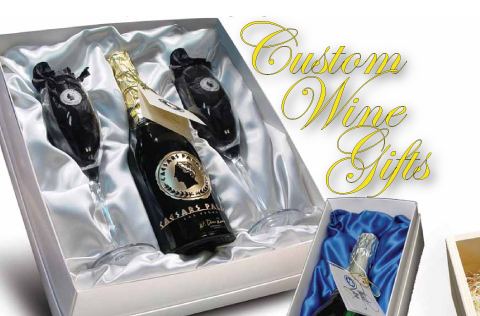 Your clients will treasure our collection of fine customized engraved wine bottles and custom labeled wine bottles. 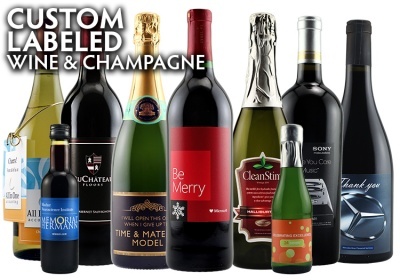 Engraved wine bottles are very seldom opened become a lasting gift that will be appreciate and displayed for years to come.